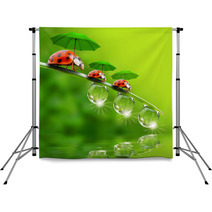 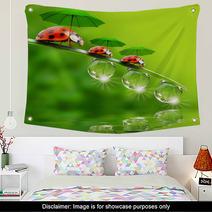 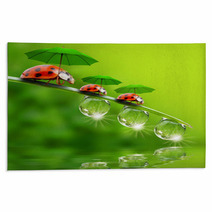 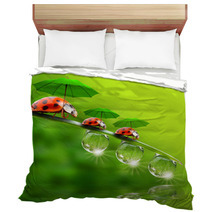 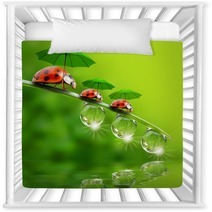 You can’t get enough of Ladybug themed anything and ever since you started to use Ladybug living room decor, everyone has been impressed with your skills. 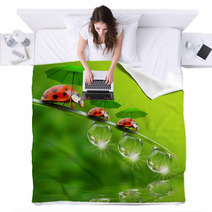 Your neighbor can’t wait to theme her own living room and your kiddos keep wondering how much longer until they can have their own customized blankets. 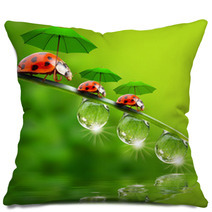 You never imagined just implementing some unique design could be so influential. 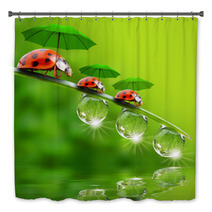 Now, Christmas and birthday presents will be effortless. 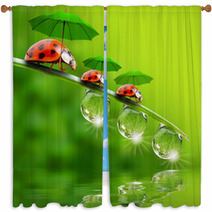 You pretended you were good, but you didn’t know you were Ladybug-themed-window-curtains good.